Social Justice Element #2 talks about respecting the differences in others and respecting each others cultural backgrounds. This book showed one little boy who had respect for everyone no matter what animal they had as a pet. Once he opened up his clubhouse to all pet owners regardless of their pet, everyone was able to play together. The book also shows us that friends come in all shapes and sizes and if you leave someone out based on prejudices you may have than you might be missing out. The little boy was left out because of his elephant but once everyone got to know the both of them, they all played together. 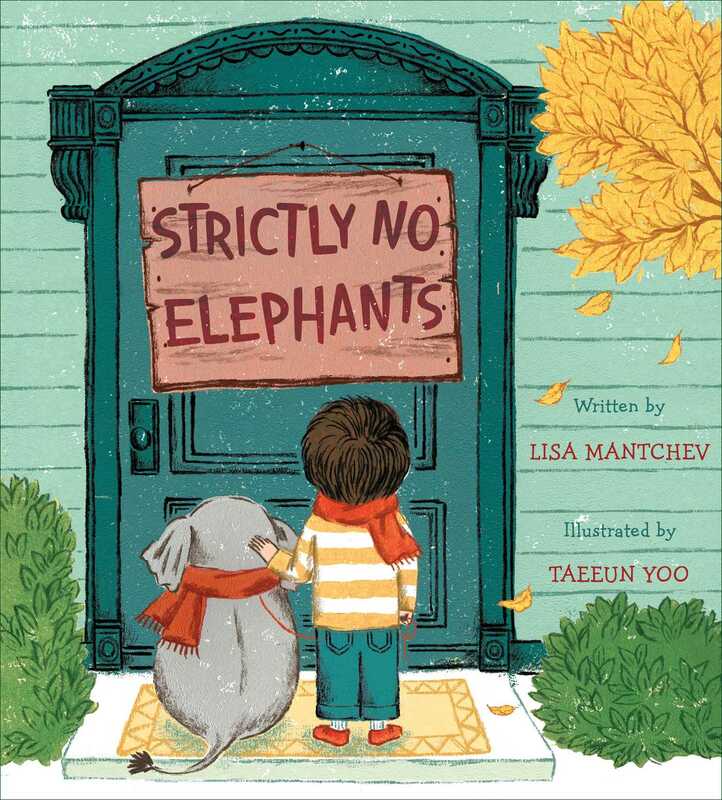 This book is really great to promote kindness and respect. I would start a lesson with a read-aloud of the book and have a whole-class discussion about these principles. Furthermore, I might have the students invent their own animals. They would draw their animals and color them. We would then share their creations trying to emphasize that each of our animals is accepted and needed in our classroom.